One of our favorite things about fashion week is spotting our favorite celebrities and what they are wearing. From Ciara to Kylie. We have selected the best looks so far and best front row style. Jennifer Hudson at the Givenchy Spring 2016 show. Ciara at the Coach Women’s Spring 2016 fashion show. Justine Skye at Public School Spring 2016 show. Lady Gaga and Mary J Blige at the Alexander Wang show. Nicki Minaj at the Givenchy fashion show. Zoe Kravitz at the Coach Women’s Spring 2016 Show. Angel Haze at Givenchy Spring 2016. Ciara at Givenchy Spring 2016 show. 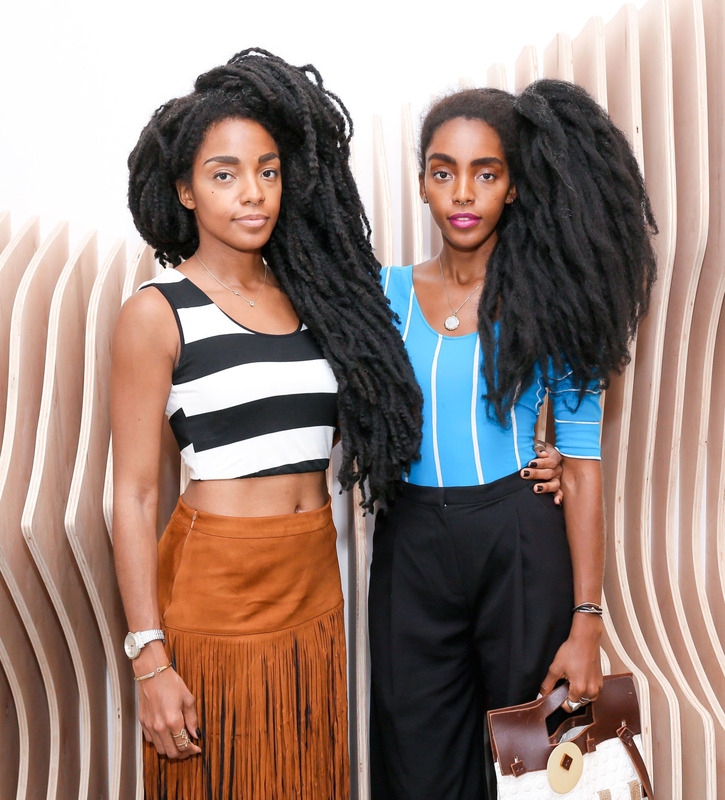 Cipriana Quann and TK Wonder at the MADE Show at Milk Studios in NYC. Ashley Madekwe at the MADE Show at Milk Studios in NYC. 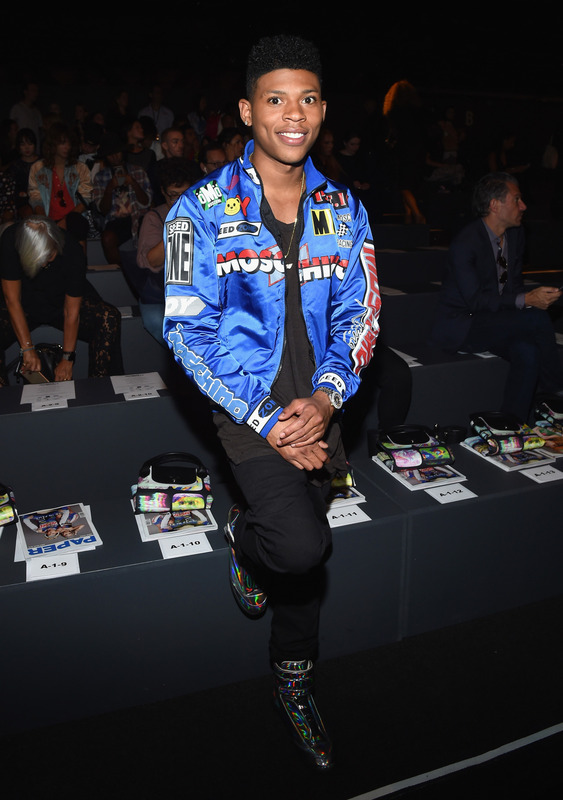 Bryshere Gray at the Jeremy Scott Spring 2016 show. Kylie at Vera Wang fashion show. 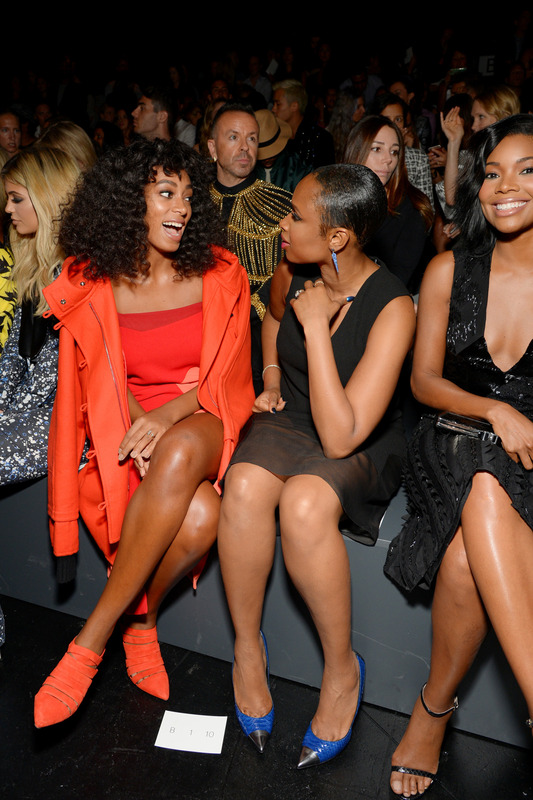 Solange Knowles, Jennifer Hudson and Gabrielle Union att the Prabal Gurung show. Jessica Alba at the Narciso Rodriguez show in a fitted blue dress and white blazer. Rita Ora and Tyga at Jeremy Scott’s Fashion Show. Debbie Harry and Nicki Minaj at the Givenchy fashion show. Nicki Minaj at Alexander Wang’s Fashion Show. 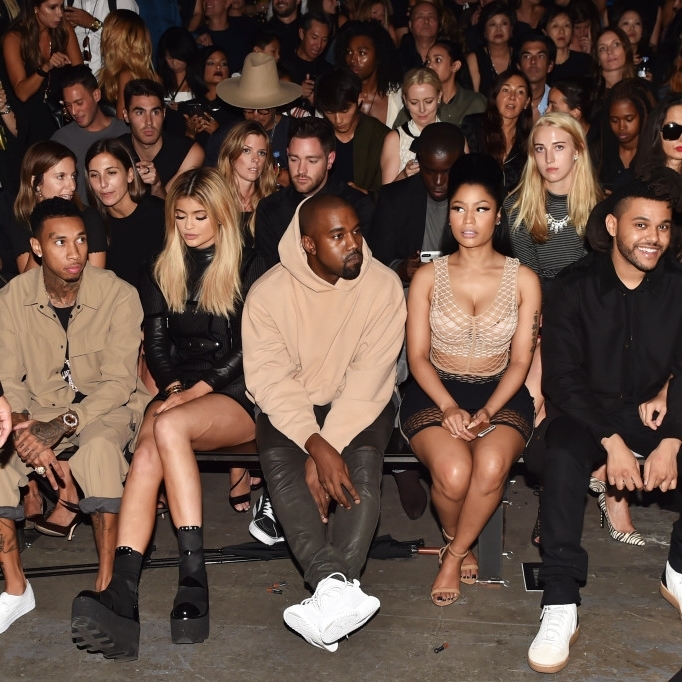 Front row at the Alexander Wang’s Fashion Show. 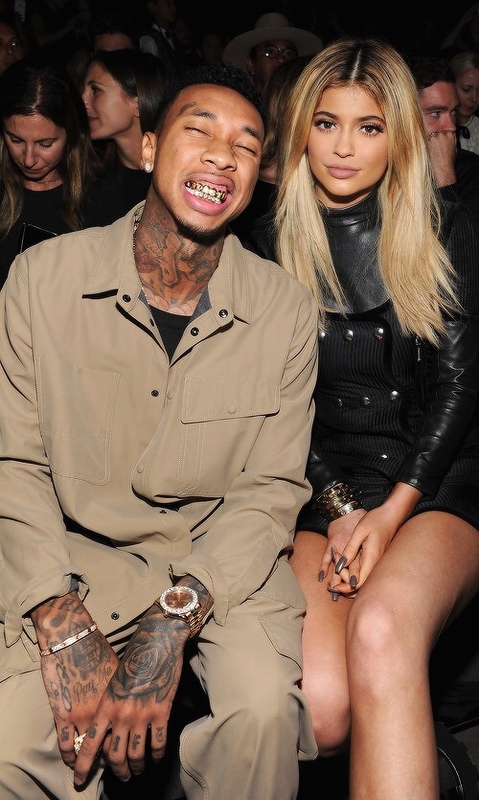 Tyga and Kylie at Alexander Wang’s Fashion Show.